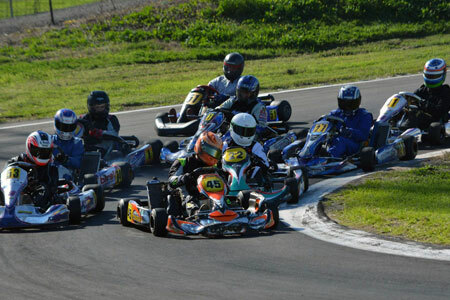 Are you completely new to the sport of karting and not sure where to start? If you are new it would be best if you came down to one of our race meetings to have a look. Speak to the drivers and speak to club personnel - you will learn a lot and be able to make a more informed choice when buying your first kart to make sure what you buy will suit what you want to race!